Product categories of Plastic Boxes, we are specialized manufacturers from China, Plastic Boxes, Storage Boxes suppliers/factory, wholesale high-quality products of Plastic Storage Bins R & D and manufacturing, we have the perfect after-sales service and technical support. Look forward to your cooperation! 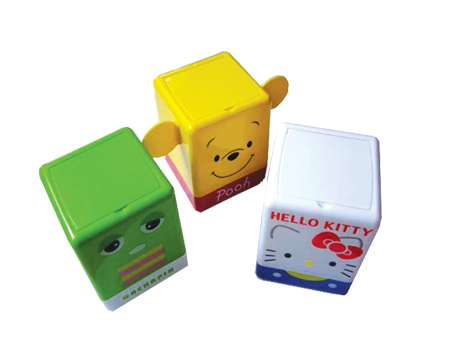 Today, Plastic Boxes are widely used, controllable in shape, and inexpensive. 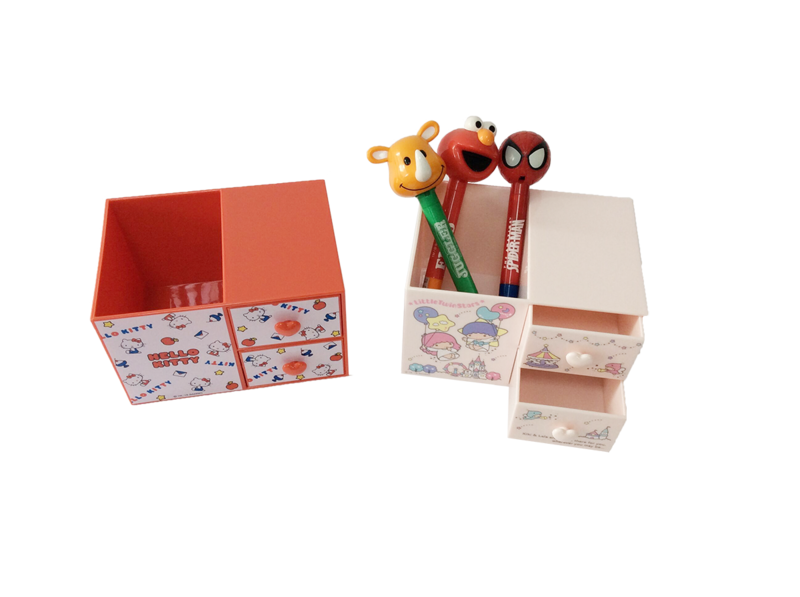 Just like Plastic Gift Boxes, Plastic Storage Boxes, Plastic Stationery Boxes, Plastic Jewelry Boxes, etc., more and more industries choose plastic boxes to package, store and display their products. Plastic materials can be selected according to different use environments, such as ABS, PC and so on. The plastic box is one of the main products of our company. Our professional team has rich experience in the production and research of plastic boxes. We can provide customized services for plastic boxes.